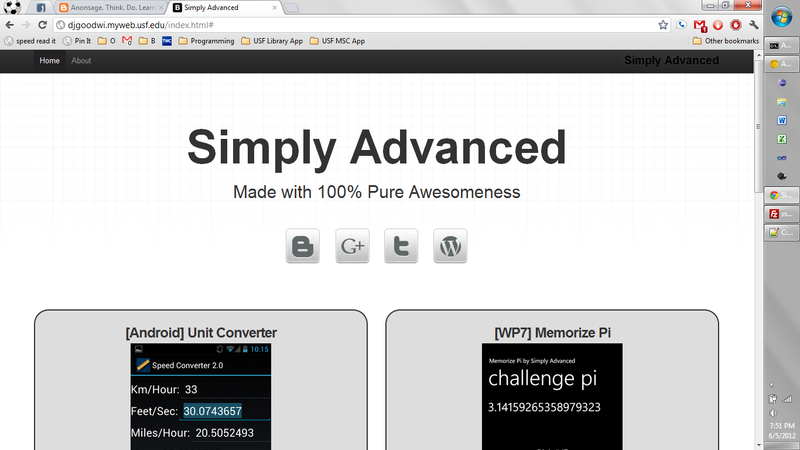 You should take a look at the Simply Advanced website that I just finished updating. Sometimes I even surprise myself lol. The layout is really neat, fits all screen sizes (try changing the width of your browser) and the about page has an innovative style that I haven't seen anywhere else. Suddenly popped into my head. I used to be able to play the recognizable part of the Hungarian Dance on piano, not sure if I remember it still. "Why do birds suddenly appear..♫♪" suddenly popped into my head. So, I had to listen to it again to remind myself how it all goes. "Why do birds suddenly appear every time you are near? Just like me, they long to be, close to you." "Why do stars fall from the sky every time you walk by? On the day you were born the angels got together and decided to make a dream come true.. If I'm arguing with myself aloud from two completely different viewpoints, could it be considered a dialogue? It seems the more I feel unproductive, the more I want become productive. I was just thinking of this because two days ago I played some awesome volleyball for six hours straight. It was great relaxation and social time. And right afterwards I was motivated for some all night Android coding. The entire all-nighter was productive. It was definitely worth it to take that half-day break. This is not the only case of having pure productivity, it happens all the time. But, there are certain conditions necessary first. Mainly, having a clear goal/plan-of-attack. Spending 5-10 minutes to create a definite list saves you from unproductive time. I have just thought up with what I have now decided to call, a 'third-choice idea.' I think you understand what that means just from itself. Usually people try to determine between two choices, this or that, right or wrong, yes or no. But, there is at least a third option, maybe. And this is a great time to mention fuzzy logic also, I'm glad I took that class at USF. And Isaac Asimov's The Relativity of Wrong while I am thinking of it. I believe there is always another way to look at things happening around. Don't be satisfied with your current limited viewpoint. Hmm, I guess compromise would be a synonym of third-choice. But, think of the word "compromise" as having a positive connotation.. at least you are getting part of something you wanted. "Alternative" would be a better synonym, the way I'm thinking of a third choice ideas.. Perhaps even the word "innovative" would be my best choice for describing a third choice idea. Now, when I start talking about third-choice ideas in my blog posts I'll have something to refer back to. ps - I'm hoping my writing ability increases at least linearly, Ω(n) ;], with the number of posts I write. What is the minimum number of pixels needed to create a recognizable hypercube? 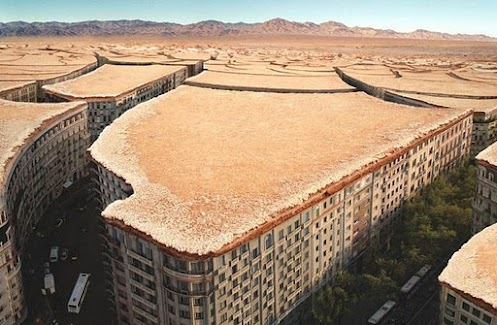 Thanks to StumbleUpon, I just found another gem in the interwebs. Cross a touch of nostalgia and second helping of expanded thinking and you'll find Ten Bizarre Theories About Movies And Television! I love bizarre, crazy, out-of-this-universe theories (which, the above may or may not be the case). ps - Perhaps, instead of saying I love conspiracy theories I should say that I like the ability to be able to entertain multiple theories/viewpoints at once. Or maybe I just like creativity. I've always remembered Fahrenheit 451 since reading it in middle school. There were other books also, but none stood out so much to me. Not bad. The same site looks great on everything from large desktop monitor to tiny smartphone screen. Definitely thanks to Twitter Bootstrap for the base framework. It has saved me many hours in design. There are still a few more projects I have to add, as soon as I find the pictures. I would definitely like to hear feedback from anybody willing to take a look at my new redesign. Currently, only the homepage is complete. Other pages coming very soon, my next post will most likely be me finishing the site. Also, I finally set up my custom domain to forward emails to my email address. Feel free to email me at shout@simplyadvanced.net. Three modes. 1000+ digits of pi. Quick learning curve, but hard to master. More hours of fun than any other game you may play. Learn pi, memorize pi, remember pi, bake pi, master pi. You can do any of these with this app. 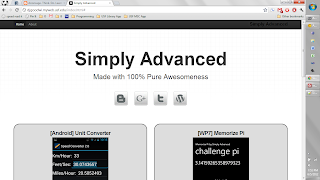 Become the Pi Master. 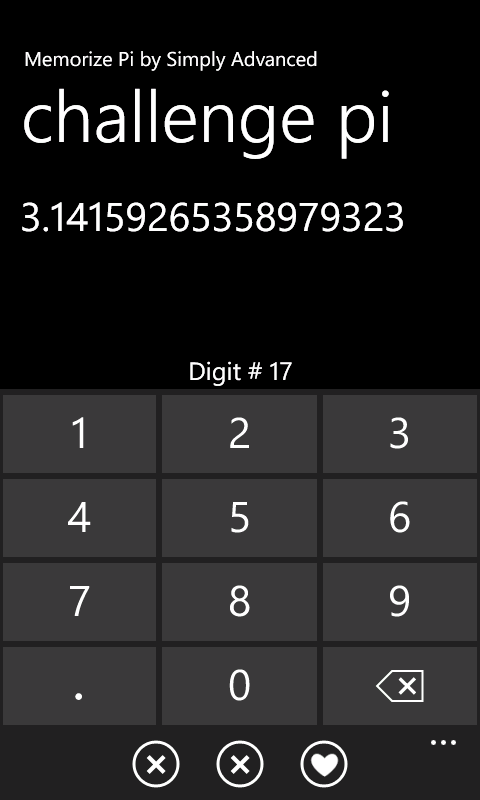 Impress all your friends by reciting pi [I currently recite up to 133 digits accurately]. Learn to sing pi, and play pi on the piano and guitar [Directions at the bottom of this post]. Only for a limited-time this app will be ad-free! Click here to see the free app in the Windows Marketplace. 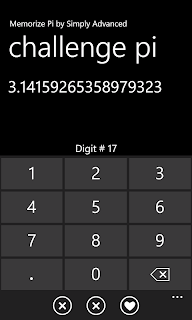 More WP7 apps with different numbers coming soon! Suggestions accepted.